The transportation industry plays a necessary role in our economy, providing the ability to move product from one point to the next. As our economy grows and the demands for quick turnarounds intensify, there are greater pressures on the transport industry to perform. 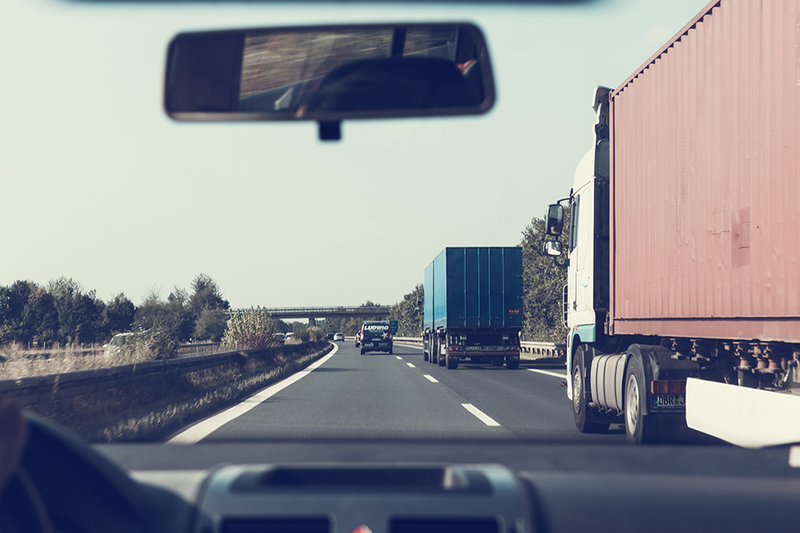 It is no surprise then that the government is placing tighter regulations and requirements on trucking companies to protect road safety. As of December 2017, transportation companies in the USA are now required to install an Electronic Logging Device (ELD) in all trucks. Canada isn’t far behind with a similar mandate expected to be in full effect by 2019. Rather than drivers tracking trip information manually in a log book, the devices record the trucks activity digitally to ensure accuracy. These mandates intend to increase road safety and to ensure that drivers are not driving past the legal number of hours. With these positive changes for road safety comes some challenges for the transportation industry. The mandate has resulted in a significant rate increase for moving product. Companies are no longer willing to lock in long-term rates. Additionally, some small companies and single owner-operators have been selling their trucks and getting out of trucking altogether. The overall age of the truck driver is getting closer to the retirement age and some have taken this opportunity to retire instead of making the modifications to their trucks. This has significantly reduced the number of trucks on the road, making it more competitive to hire a truck for an order. In response to these changes, our Operations and Logistics teams have been hard at work growing our carrier base to ensure that we have more than enough options available. We are diligently sourcing carriers that care about moving our product, are reliable, careful, consistent, and safe. In addition to this, we are currently investing in a transportation management system that will help us select carriers that can efficiently and affordably deliver to our customers across North America. Despite the challenges that these new rules present, we will adapt and work with them to ensure that our suppliers’ product can make it to the customer in the fastest, safest, most affordable way possible.